ATI TEAS 6 Visual Prep Recently Updated ----- ATI TEAS 6 Contents are recently updated based on official curriculums. 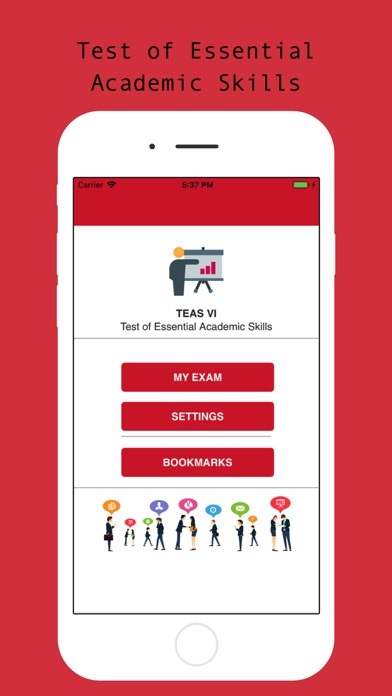 The ATI TEAS 6 test is an assessment that is used to analyze a student’s knowledge and abilities, and then determine how well suited they are for nursing programs. Many college nursing programs require their applicants to take the ATI TEAS 6 test in order to determine which students to accept. This means that success on the test is vital. 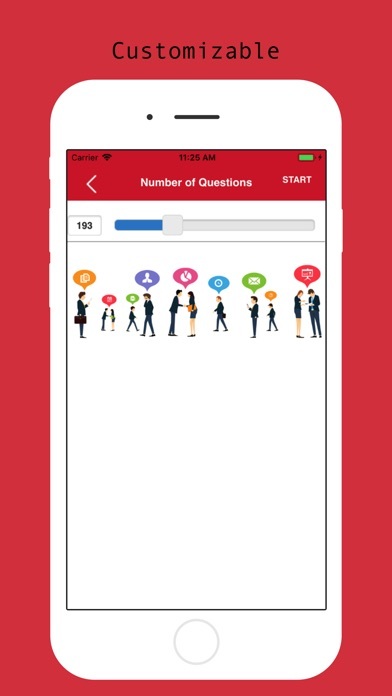 Many students can benefit from an ATI TEAS 6 practice test. It can help them improve upon the skills needed in order to pass the four part ATI TEAS 6 test. 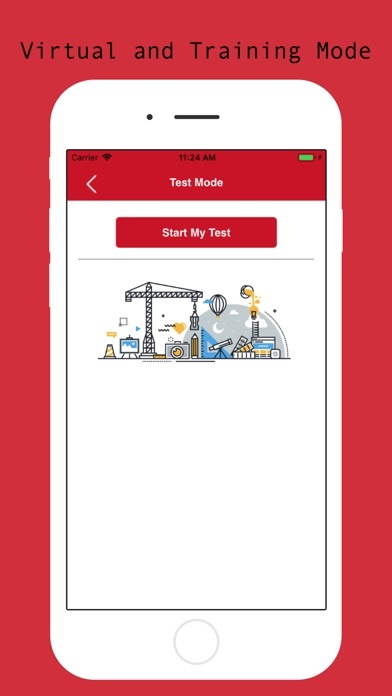 The four parts of the test include: Math; Science; Reading; as well as English and Language Usage (all of which need to be completed within the 209 minute time limit). We have crafted an independent ATI TEAS 6 practice test for each one of these sections. With the aid of these tests, the test-taker is sure to improve their skills and have a better chance of passing the ATI TEAS 6 test. Visual Prep Provides you three learning options. * Visual Mode * Training Mode * Student Mode Learn, Train and Pass your exam on the first attempt, Visual Prep Passing rate is more than 98% App Features: ---- *	Latest Update *	Three Learning Modes *	Verified Contents *	Save/Bookmark Unlimited Questions *	Lifetime Updates FREE *	Test Taking Strategy *	Testing Log *	Review Your Exam *	Friendly Interface *	Works without Internet Connection *	Dynamic and Static Content Updates FREE *	Trusted by Industry Professionals ---- LEGAL NOTICE: WE ARE NOT affiliated with any testing agency, certificate, test name or any trademark. All Trademarks are the property of respected trademark owners.